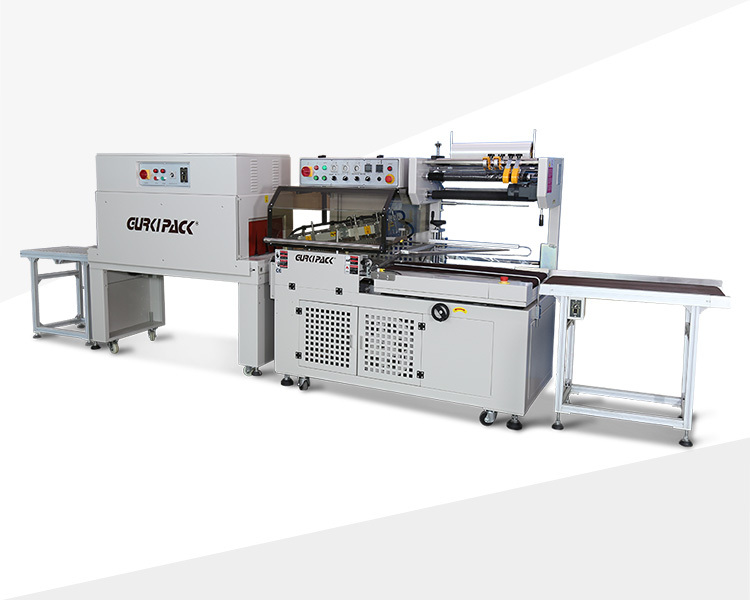 The automatic L-type sealing and shrinking packaging machine is a fully automatic unmanned L-type sealing and cutting machine. It is widely used in batch production of packaging. It has high working efficiency, automatic film feeding and punching, automatic film sealing and cutting. We only need to manually adjust the film guide system and manually adjust the feeding platform. It suitable for different widths and heights of products. This shrink machine is used in packaging requirement for mass production such as food, software, medicine, beverage, tobacco, daily chemicals, automobiles, cables, cosmetics, and electronics.